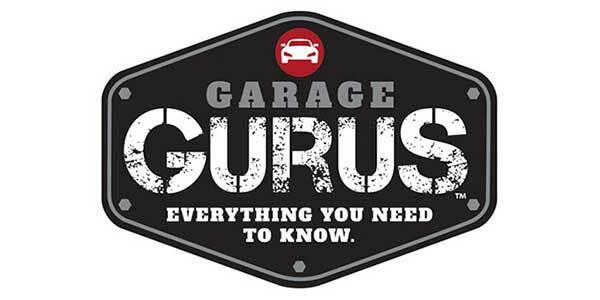 Garage Gurus will award up to $30,000 in scholarships to future automotive technicians who are accepted or currently enrolled at accredited, U.S.-based automotive technical schools, colleges and universities, or enrolled full-time at a U.S. high school. 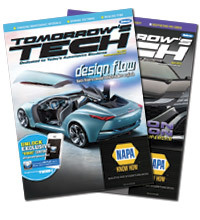 This is the fifth consecutive year for the program, part of a comprehensive “Tech First” initiative, including the nationwide Garage Gurus network of technical education centers. Applications are now open to apply for one of 12 $2,500 Garage Gurus Automotive Technician Scholarships for the 2019-2020 school year. All materials must be submitted by April 29, 2019, and winners will be announced on or about May 17, 2019. In addition to the application, students are also required to submit two letters of recommendation from non-family members as well as a typed essay or video indicating “Why I Want to Be a Top Technician.” All applications and related materials will be reviewed by Garage Gurus’ team of ASE Master-certified technicians and other employees. To learn more about the Automotive Technician Scholarship Program, to submit an application, and to read the full set of rules and eligibility requirements, visit FMgaragegurus.com/scholarship.